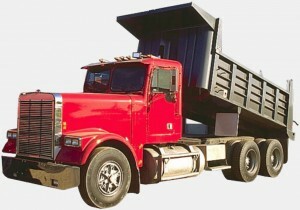 Great Rates on Ohio Dump Truck Insurance Available! If your company is searching for great rates on Ohio dump truck insurance you have found the right agency. Call 1-800-998-0662 for quotes on dump truck insurance in Ohio, Michigan, Indiana, and Kentucky. 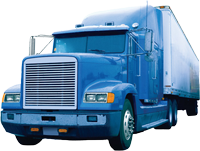 Pathway Insurance is a leading independent insurance agency offering commercial truck insurance to all types of companies. We provide dump truck insurance for single vehicles or fleets. 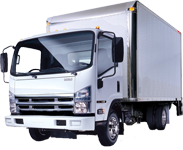 To submit your request online click on: Dump Truck Insurance Ohio and one of the licensed representatives will contact you as soon as possible. Great Rates on Dump Truck Insurance in Ohio! Not only can we provide coverage for every conceivable type of dump truck, we offer preferred insurance rates when your company is loss free in three years or five years. What if your company has multiple claims including drivers with tickets or accidents on or off the job? We represent insurance carriers willing to work with companies to develop an affordable commercial trucking solution for your company (including loss control measures) to keep your premiums manageable. Bodily Injury & Property Damage Liability Insurance – Coverage to repay claims your company is found liable for injuries and property damage. Such coverage can include payments for medical expenses, lost wages, rehabilitation, pain and suffering, nursing care, and coverage for damages to property. Punitive damage is typically excluded in most instances. Physical Damage to Your Vehicles – Coverage designed to reimburse your company for damages to your covered vehicles from collision with other vehicles or objects, in addition to other specified causes of loss coverage form or the comprehensive coverage form. General Liability – Liability coverage for your premises. Building Insurance – Property coverage for your buildings. Inland Marine Insurance – Insurance protection for all of your mobile equipment. 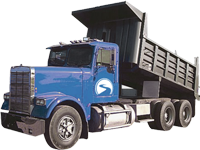 When Searching for Dump Truck Insurance in Ohio, Kentucky, Indiana, or Michigan Call Our Company. Call 1-800-998-0662 when you need dump truck insurance. Or use our online quote submit system by clicking on Ohio Dump Truck Insurance Companies.